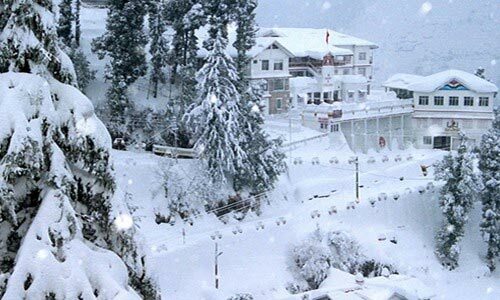 Pick up from Delhi and transfer to Shimla by road. On arrival, check-in to your hotel. Spend the rest of the day at leisure. Night stay will be at hotel. After Breakfast, check-out of the hotel and drive from Shimla to Chail. Arrive in Chail and later go for sightseeing of Kali Ka Tibba, Sadhu Pul, Cricket Ground. In the evening, return to the hotel. Overnight stay at hotel in Shimla. Check-out from your hotel for a drive to New Delhi.